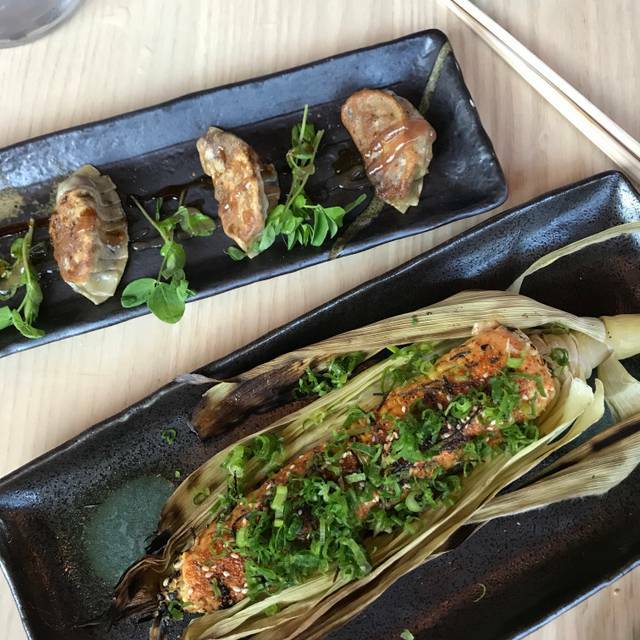 The highly anticipated newest restaurant, OKO showcases Chef Brian Lewis' innovative take on traditional Japanese Food and Sushi in a lively and charming atmosphere. We look forward to introducing Lunch and all of our menu offerings available TO-GO beginning November 7th! Very imaginative cuisine. Relatives from California really enjoyed, too! This is the best restaurant in Westport! Food is superb as is the service. A Japanese themed restaurant with outstanding sushi but rest of menu is somewhat eclectic and good but not up to the level of the sushi. Tables are very close to one another and the dining room with brick walls and no tablecloths seems a bit too minimalist given the expense of the menu (particularly the sushi, 5 pieces for $25). All in all, definitely worth an occasional visit for the great but expensive sushi. Phenomenal addition to the Westport and Fairfield County dining scene. Manhattan quality selection of fresh and delicious fish from US as well as Japan. Extensive offerings, including cabbage salad, cooked dishes, and make sure to save room for dessert, including their homemade swirl soft serve ice cream (my favorite is vanilla chocolate swirl with chocolate crunch, which is homemade candy toppings), mini homemade matcha bar, and "birthday cake." Amazing food. Creative menu. Awesome Ambiance! Friendly wait staff. Parking is challenging but it’s well worth it!! Birthday dinner for my GF with friends. Menu selection was eclectic and awesome. Server was great. One of our absolute local favorites! Food was great, service was only okay. Either too far or way too present (coming to take drink orders within a minute of when one person in the party sat down). But overall the food is what I care about and it really delivered! Consistently great food. Fresh and delicious sushi, with some flown from Japan,and a great diversity of frequently changing menu items. Fabulous Nouveau Japanese. Save room for their delectable desserts, especially the homemade frozen yogurt, with toppings for only $6 (my personal favorite is chocolate and vanilla swirl, with chocolate syrup and OKO crunch, pieces of candy bar type bits. Not your grandmother's sushi! 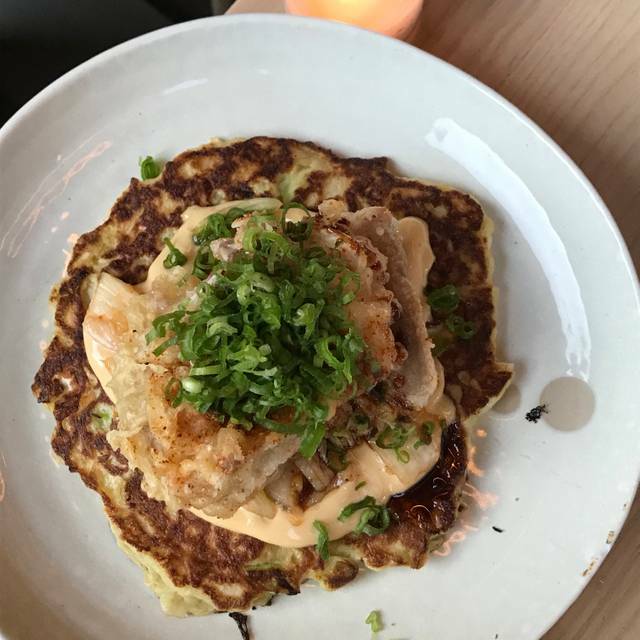 Uncommon/unique Asian dishes that one does not find anywhere else - particularly in Westport/Fairfield County. Obsessed with this place. Doesn’t get better than this! The sushi is a rare treat. We have friends who come to visit from NYC just so we will take them to OKO. The chefs tasting menu is an amazing experience. Enjoy! I was in Westport for work. Tons of choices. Great restaurants everywhere. This one caught my eye as I was impressed with the area, the building, etc. I made a reso for my colleagues and I to have dinner. Maybe I'm crazy, but the menu is confusing, the waiter had no patience for us at all. SAD. Anyway, the food was ok. The place seemed to have an air of arrogance about it. Not sure I'd go back or recommend it. Yum! 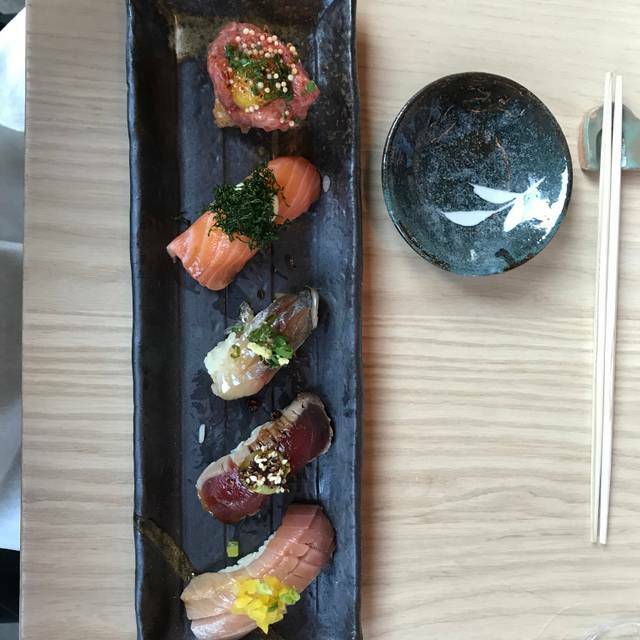 We love what I call “curated sushi” where each piece is a tasty work of art. So happy to have Oko in Westport. Go with the chef’s selection. Craft cocktails equally yummy and end it with a bowl of soft-serve ice cream with a selection of toppings. My mouth is watering for more as I write this. Expect to pay more and savor each bite- so good! I’m confused as to why ask about the occasion. I typed in anniversary and it wasn’t acknowledged. 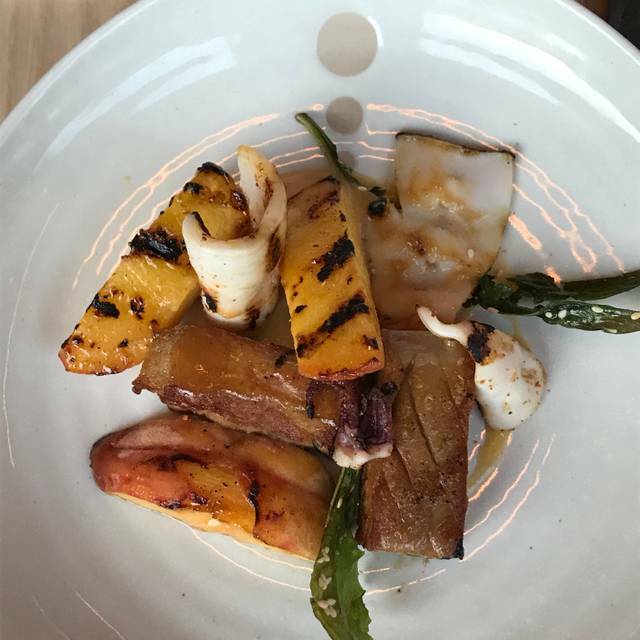 OKO is always a dining “experience” - little plates offer the opportunity to sample a myriad of flavors. 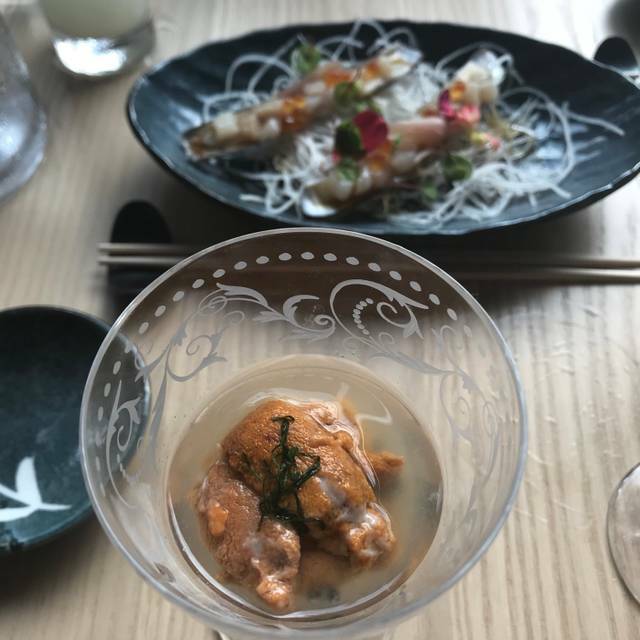 There are also outstanding cocktails - that are “Native” to OKO ...try the Clemintina, with a lovely little crispy wisp of orange slice floating on top- the best! 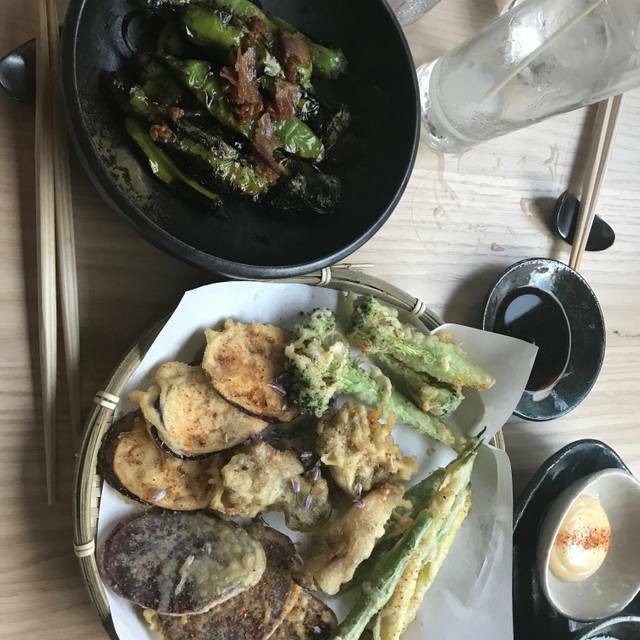 Edamame like you get no place else and the Tempura is crispy fluffy flavorful - fantastic! Gets booked quickly so reserve a table and head on over - always attentive service and the crowd is vibrant. Fun restaurant, great ambiance, nice menu. Very authentic Japanese. Chef must be study in Japan, but there was not real Japanease cusine. little bit disappointment. Restruant name is OKO, thats mean from Okonomiyaki, But for me is just fake okonomiyaki and thats was pancake!! I understand that try to Japanease foods, but there is not real japanease food . Great food, great service, space is hip but cramped. We loved the innovative dishes. Exceptional Japanese cuisine - fresh ingredients, artistic preparation. Great knowledgeable service! Amazingly fresh sushi! 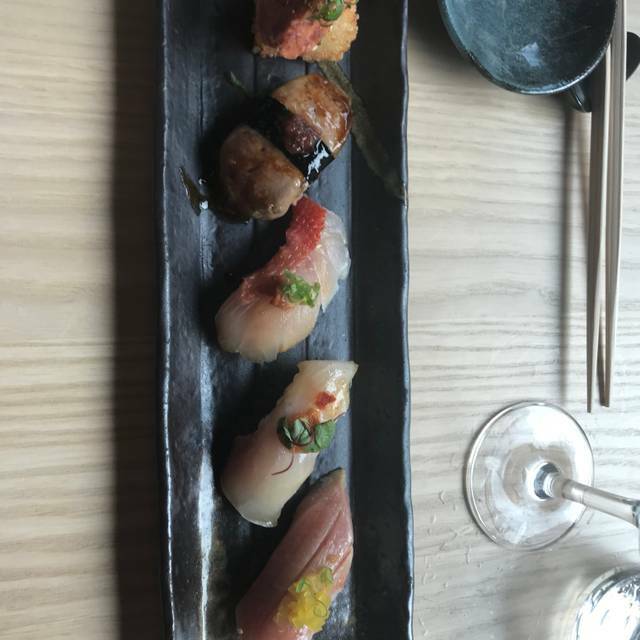 I had the pick 5 and all were great-tuna, salmon, yellowtail and scallop. Service was great. Worth the price! Interesting, tasty options for those who like Japanese. Food amazing! Def recommend the rolls. They are served with the seaweed shaped in cones and filled with the sushi rice and sushi. Amazing! Pao Bun highly recommend too! Hands down best sushi we've had outside NYC. 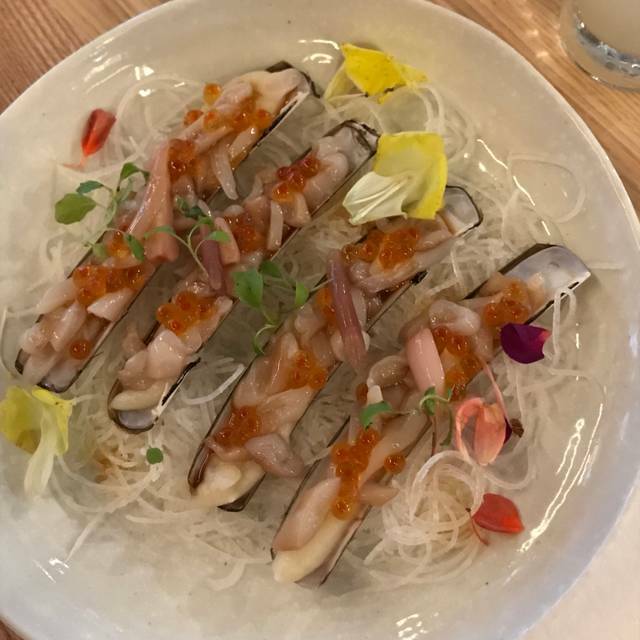 The omakase seatings are especially worth the indulgence, as the creativity out of the kitchen and the delicacy of the flavors and plating are perfection. Chose OKO for my birthday and it didn’t disappoint. 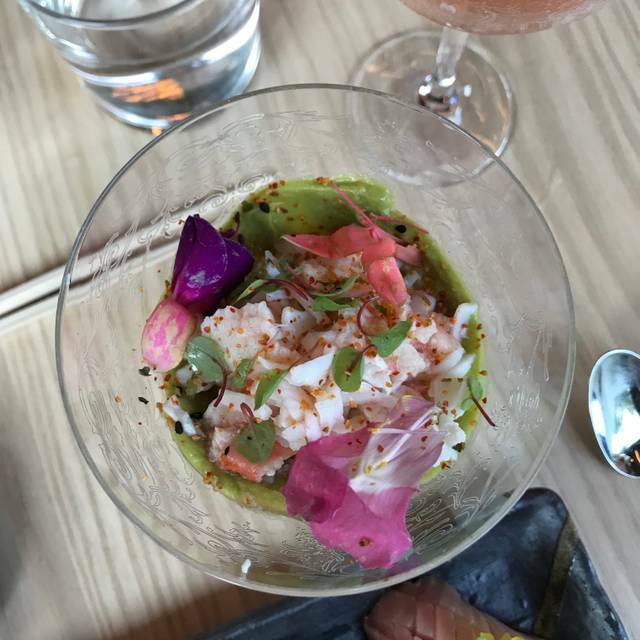 Excellent cocktails which are a must and delicious food! We will definitely be back! Interesting and modern twist to exceptional quality of delectable Japanese cuisine. I wish I could give six stars for the food. My dinner companion took my ribs! The menus is so varied and exciting that we ordered dishes just because we had to taste them. A great selection of Japanese whiskeys. I can’t wait to go back. Highly recommended. Food was incredibly creative and each bite more delicious then the last. Our server Steven made the evening even more special with his great incite of the menu. We can't wIt to go back ! Great food and atmosphere. Service was top notch. Love everything about Oko !! My husband and I have been there many times !! Actually I bought 2 friends with me that night ! And are recommending to our friends and patients ! The food was amazing and the service was lovely. I absolutely love the tempura here and the bento boxes are a great value. I can’t wait to go back! We had a lovely evening. They have improved the noise level enormously. The food was delicious, especially the chef's choice tempura and the shisito peppers. We were with a wine and sake expert who gave good marks to the wine list, but felt the sake options were ordinary. The spicy tuna was amazing as well as the Bao Buns. I want to have everything all over again.